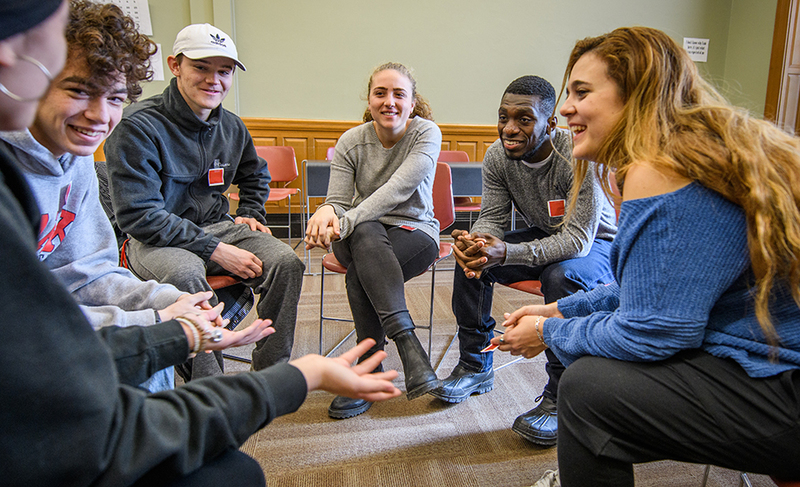 If you’re motivated to push your academic limits, solve problems with new ideas, and bring positive change to the world, then you just may be a Clark University student in the making. 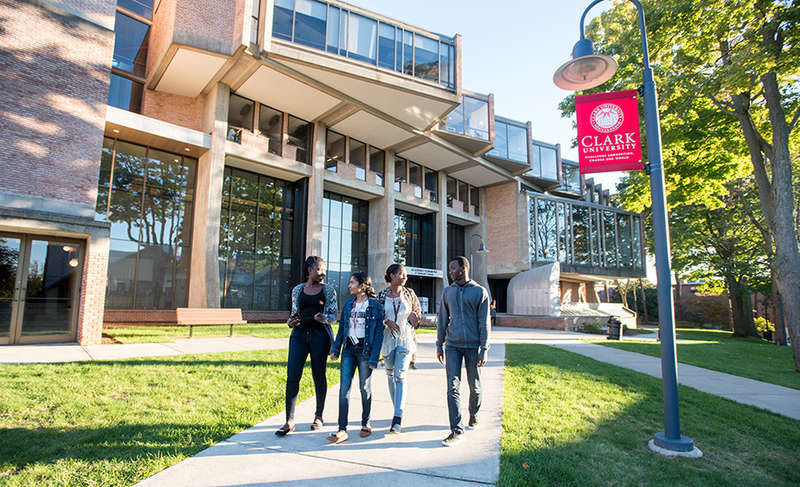 A Clark University education is a valuable asset in a fast-moving world that demands people who can thrive in an evolving economy and within changing political and social structures. Applying to Clark is the crucial first step to preparing yourself for a life and career on your terms. Are you in? We’re curious to learn more about you than your GPA. Please fill us in on the things that drive and excite you, both inside and outside of school. Whether you want to advance your career or improve the world, chart the path that will help you achieve your personal and professional goals.